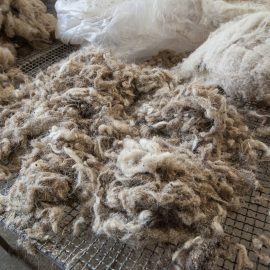 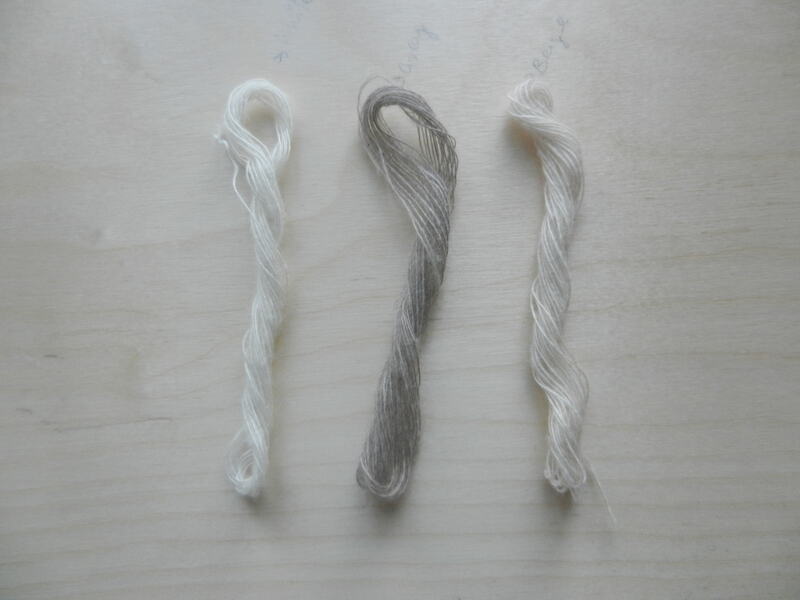 About 30% of the Cashmere is hand-spun and hand-woven. 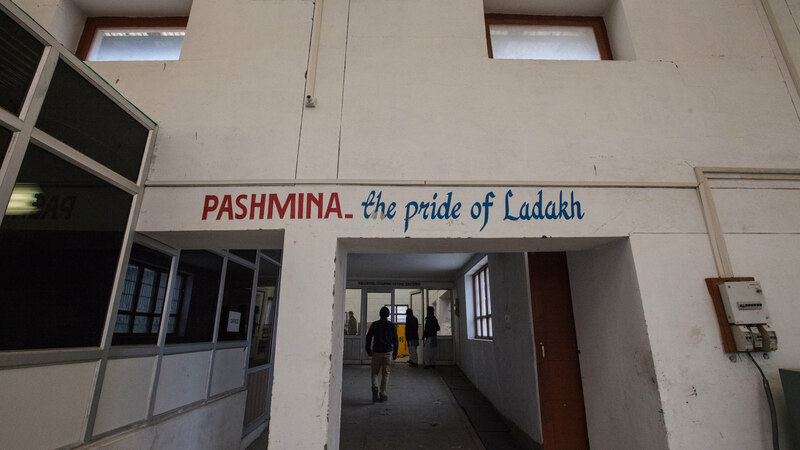 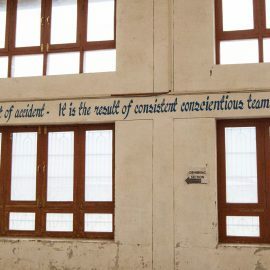 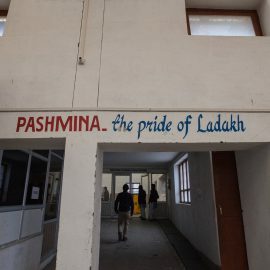 The shawls, stoles and scarves that are hand woven are made in homes in and around the Leh area, while those that are machine-woven are made in our plant in Choglamsar. 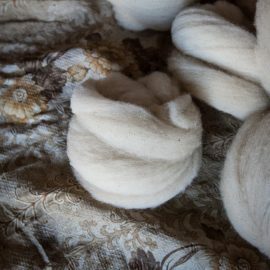 We also carry hats, etc. 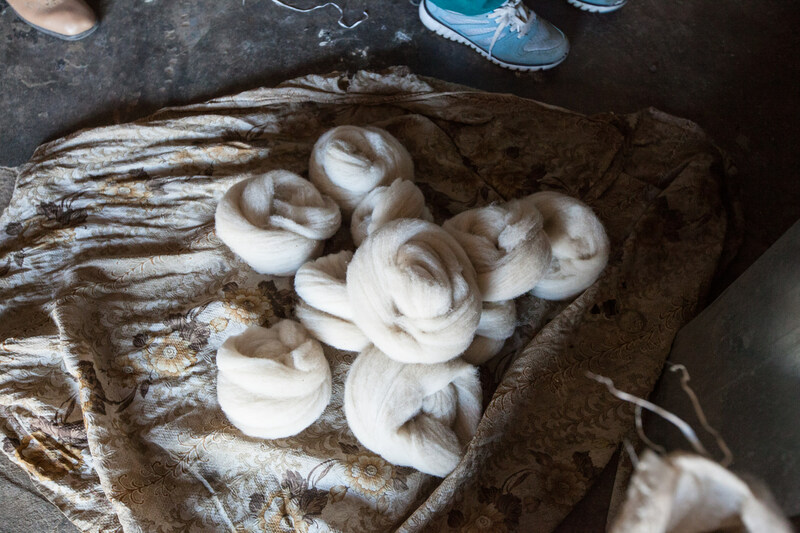 that are hand-knitted by local women, as well as hand-spun skeins of Cashmere yarn. 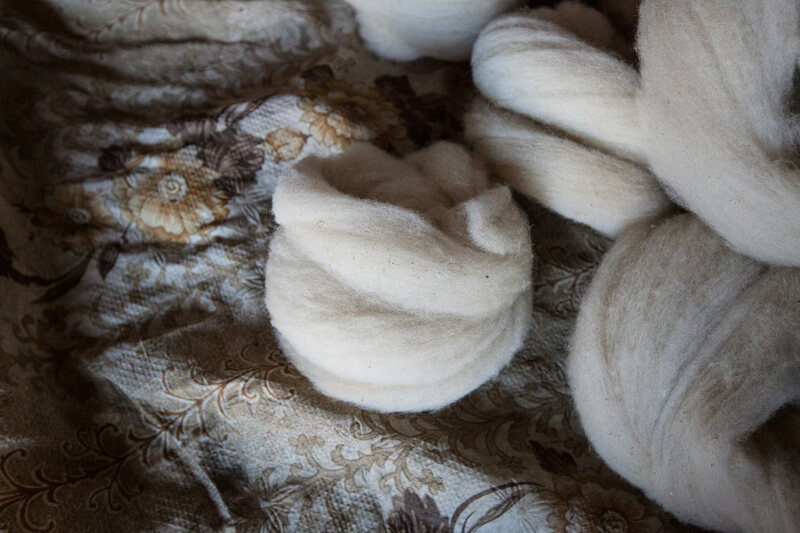 Much of what is sold as Cashmere or Pashmina today comes from China and is either fake or mixed with other fibers. 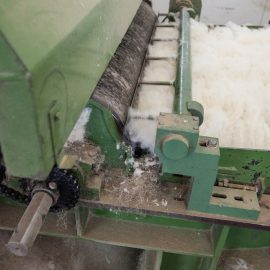 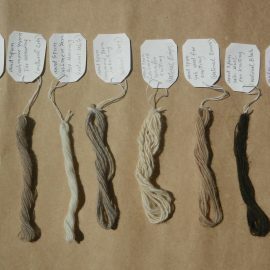 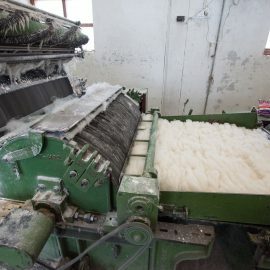 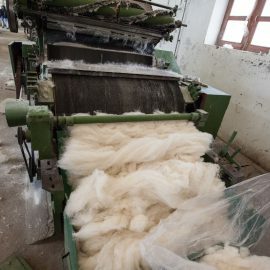 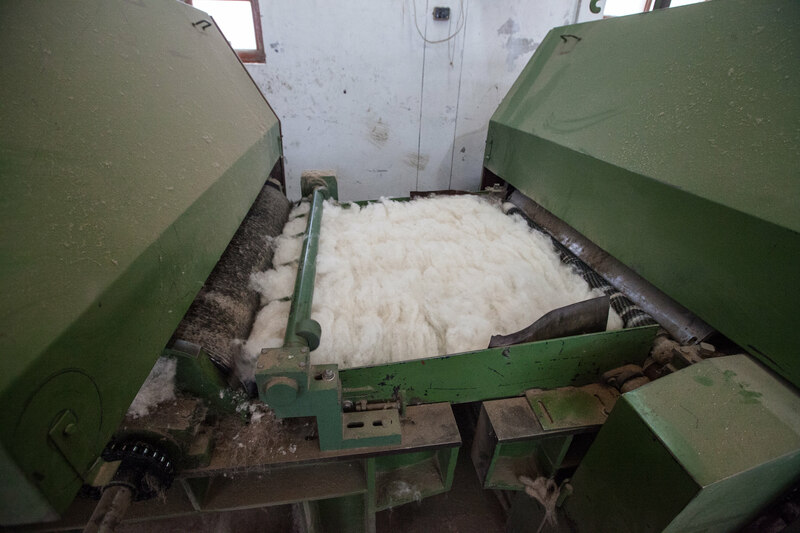 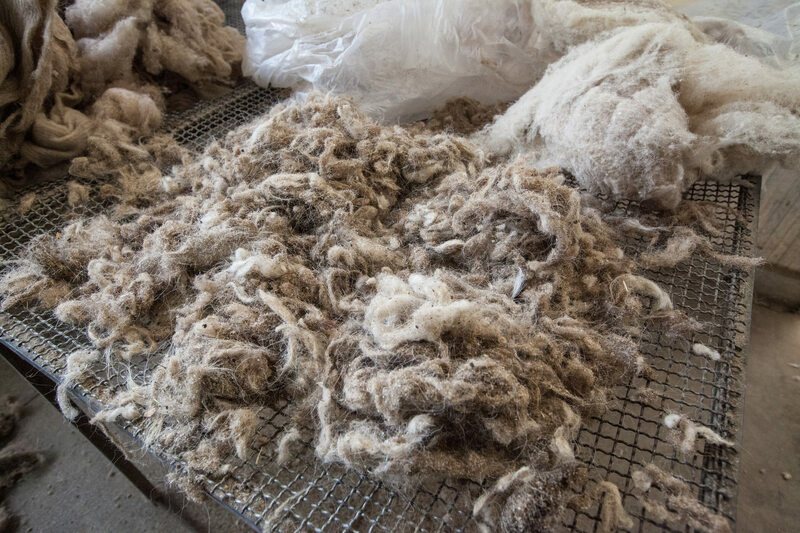 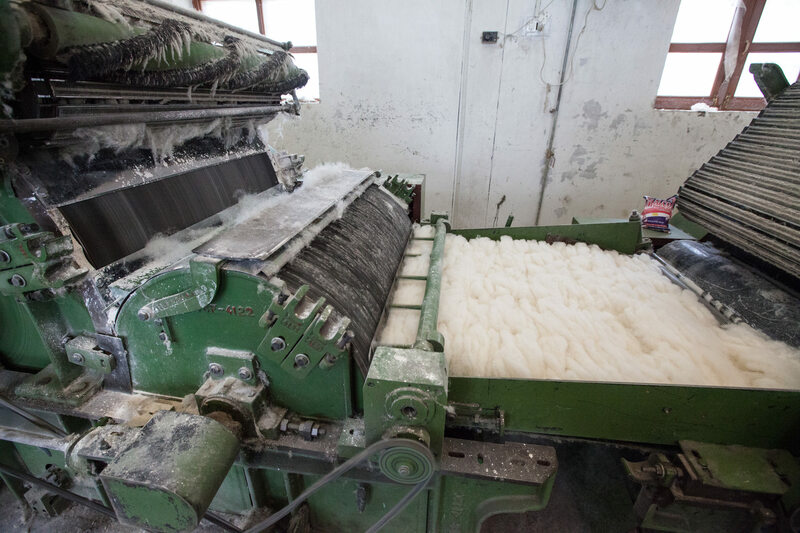 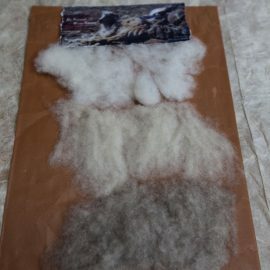 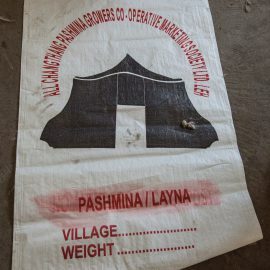 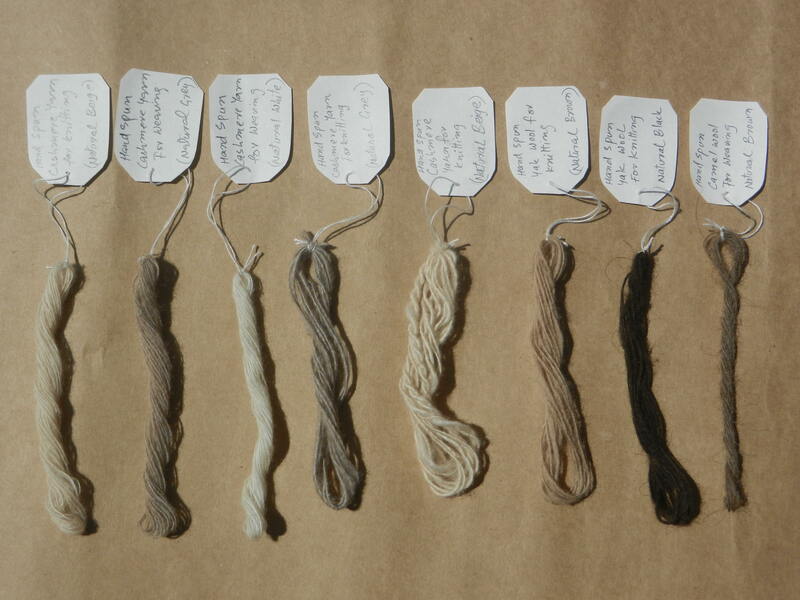 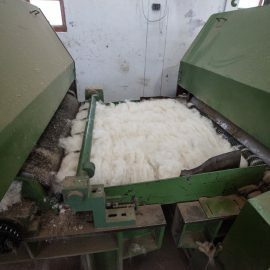 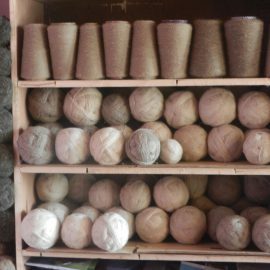 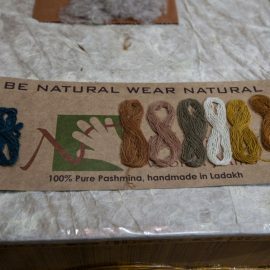 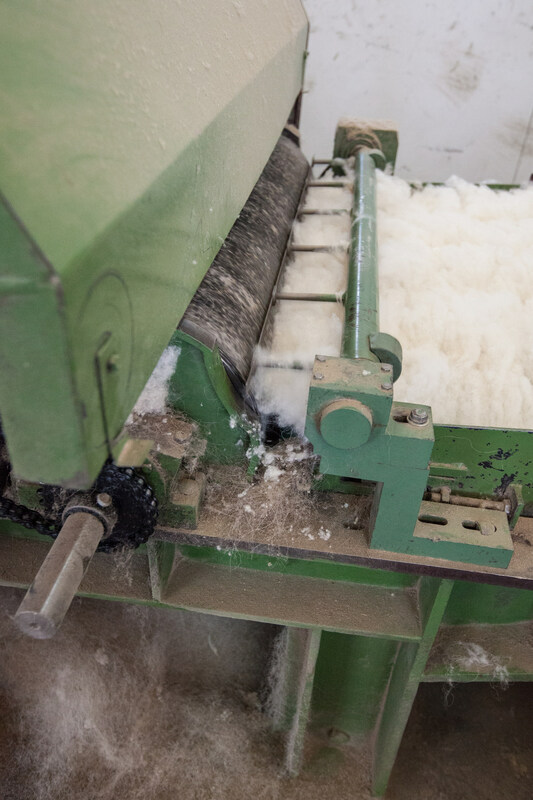 Kashmiri and Nepali weavers and manufacturers generally source their raw Cashmere from China, so they have to test every single batch if they want to be sure they are getting pure Cashmere. 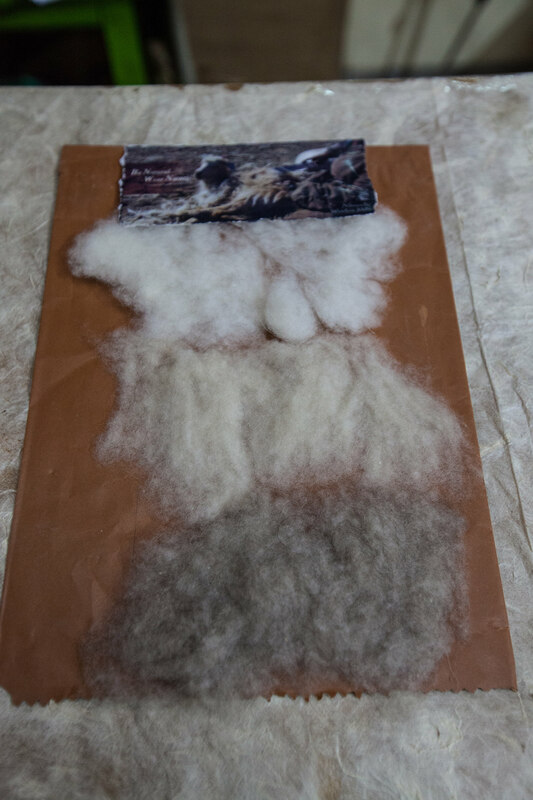 Of course, this is a lot of work, so most only spot check at best. 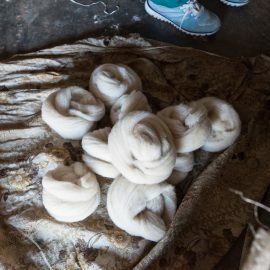 By contrast, all of our Cashmere is sourced directly from the Nomads with whom we have a personal relationship, so we know it’s pure. 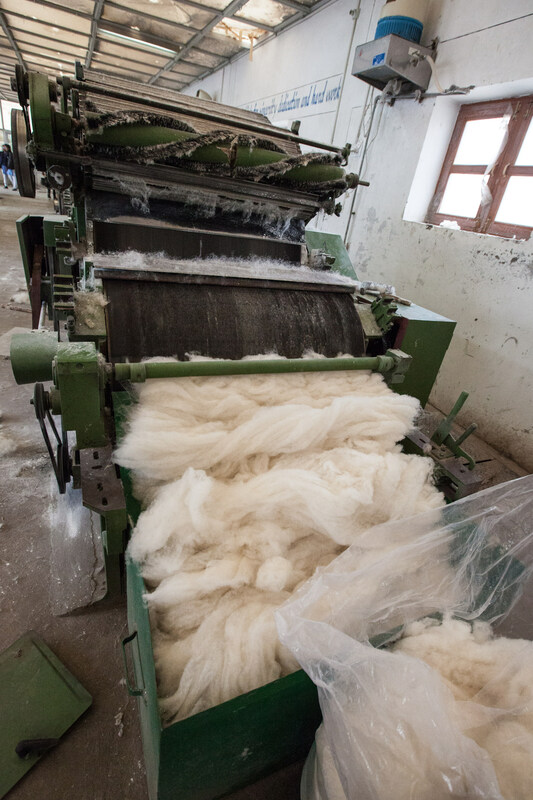 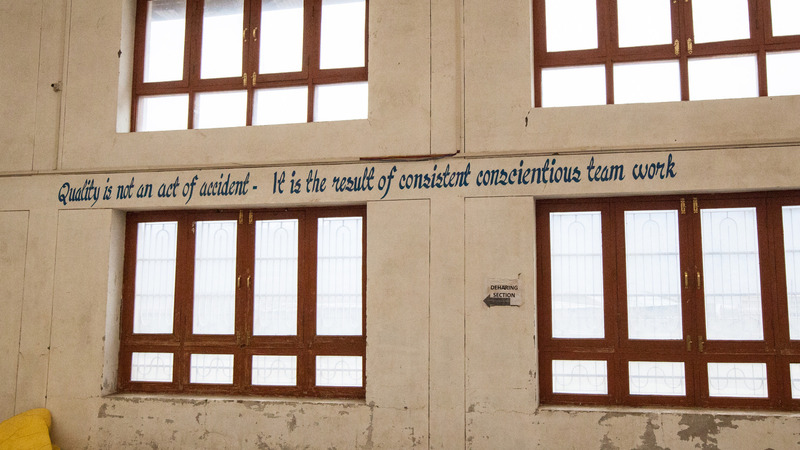 When you buy Cashmere from Nomadic Woollen Mills, you can feel confident you are getting the genuine article. 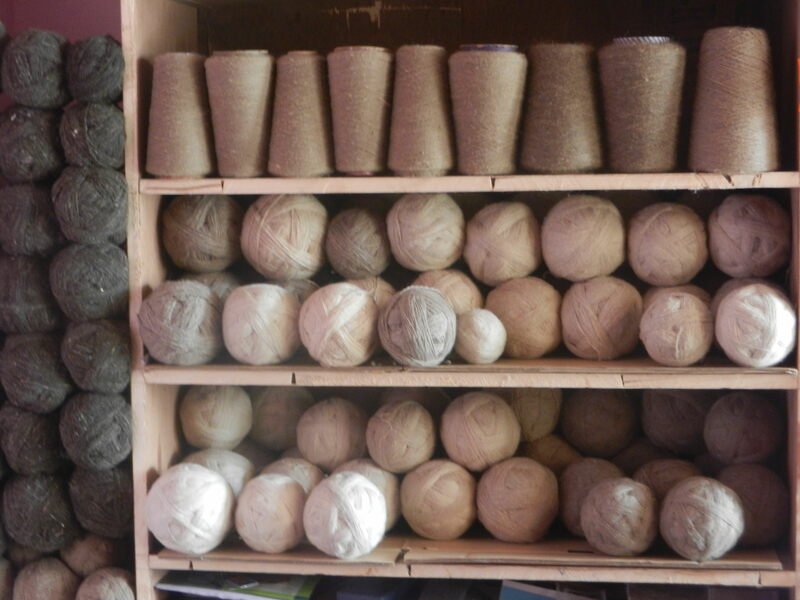 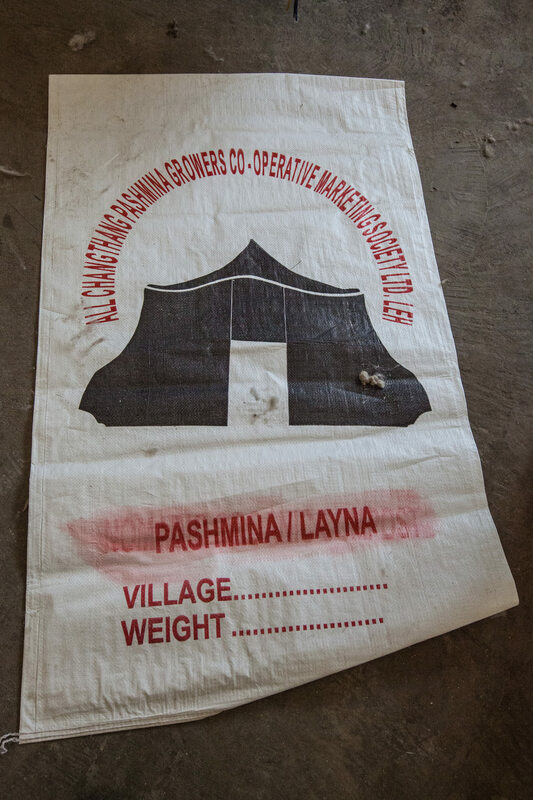 When you buy our Cashmere, you are helping to sustain the nomads of the Changthang. 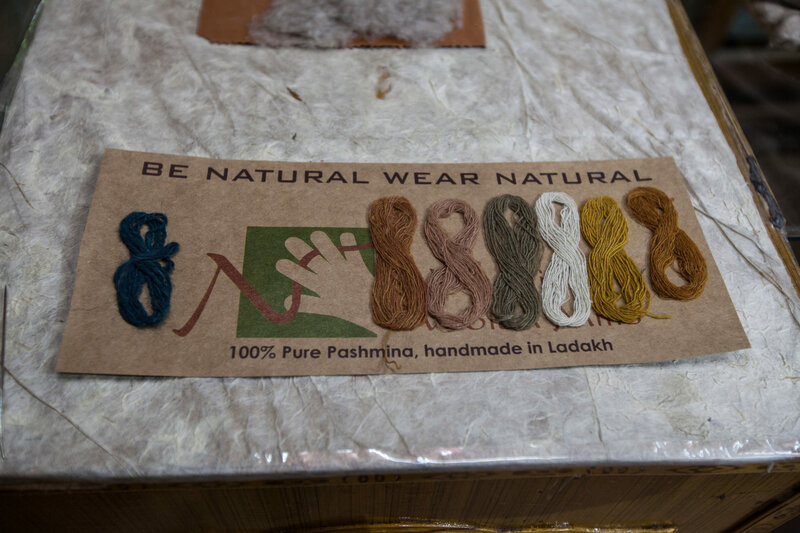 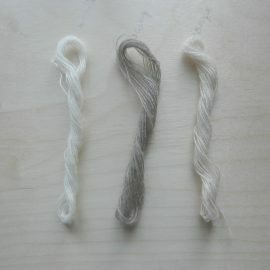 And we are proud that our Cashmere products are all fair trade products.